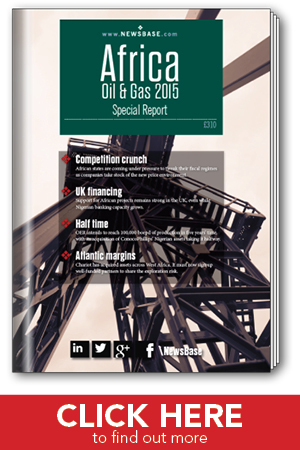 The Africa Oil & Gas 2015 special considers how the continent will cope in the face of lower oil prices and a dip in industry confidence. OPEC’s decision to maintain production in late November, thereby punishing high-cost producers, has had an outsized impact on Africa’s major oil powers, which tend to be highly reliant on hydrocarbon revenues. Frontier exploration, which is largely driven by small companies, has also been punished owing to investor concerns. There are, though, opportunities to be had for those able to invest counter-cyclically. Service prices will come down, some rig rates have already halved and seismic acquisition is headed in a similar direction. Larger companies that may have investigated frontier opportunities are pulling back, protecting dividends at all costs, reducing the competition for new acreage. Additionally, importers of oil – or oil price-linked products – will see their bills come down. The report involves comments from Berwin Leighton Paisner partners on finance for Africa, Oando Energy Resources’ CEO on progress made through the acquisition of ConocoPhillips’ assets in Nigeria and AGR executives on the benefits of outsourcing.